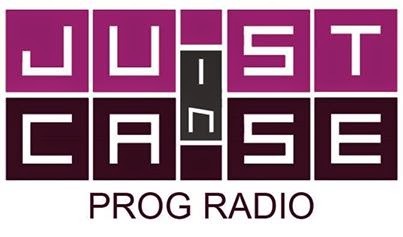 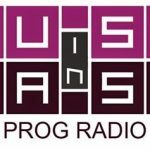 Just In Case Prog Radio live broadcasting from Greece, providing Alternative, Rock music. 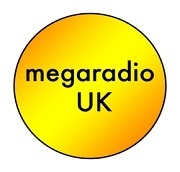 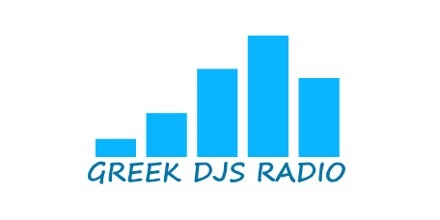 Along with regular programs Just In Case Prog Radio is that kind of radio that has got special programs for some of the very special occasion which makes the radio a very appealing online radio station. 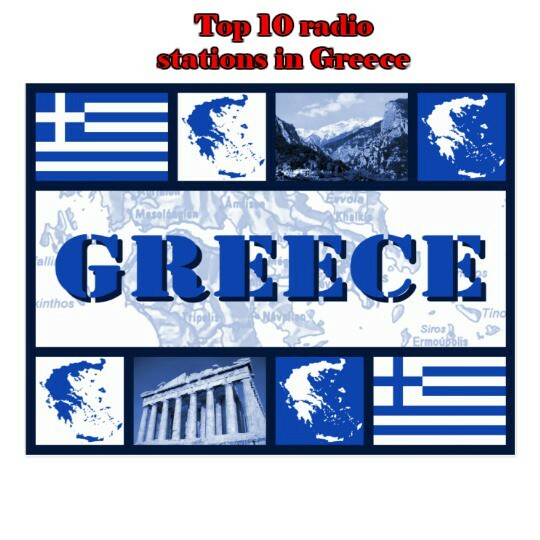 Just In Case Prog Radio is one of the most famous online radio station on Greece.